Home > Academic>Others>Wasn't That a Time? ""I was born two weeks before the Bolshevik Revolution into an immigrant family that was part of New York's large German socialist community."" 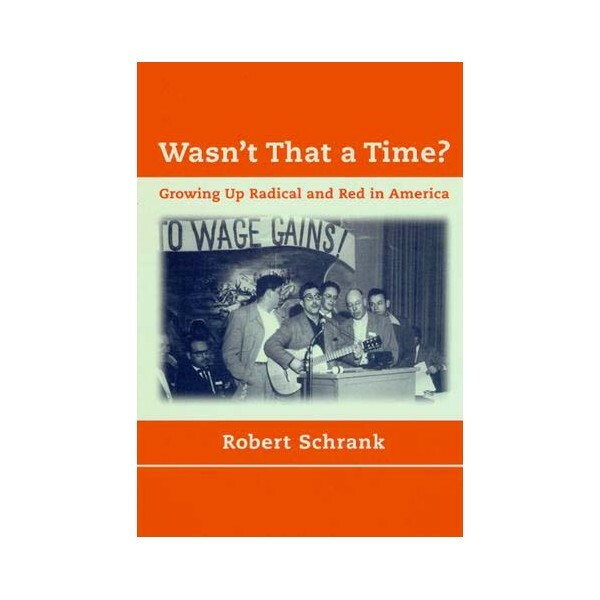 So begins Robert Schrank's compelling autobiography. In a down-to-earth, anecdotal style, he recounts a life rare in the breadth of its experience and the depth of its transformations. 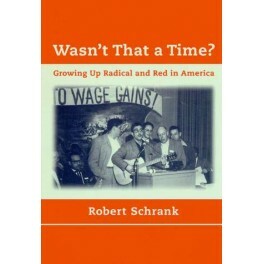 From Young Communist League member and union activist to management consultant for global corporations, Schrank has lived a life based on empathy and principles, and has been an activist in some of the major political and social upheavals of this century.Schrank writes from the point of view of the rank and file, even when describing his role in the leadership of the New York State Machinists Union. A rebel in his own land, he was expelled three times from union office; and in a landmark First Amendment case (Schrank vs. Brown) the State Supreme Court twice returned him to membership. Convinced by the early 1950s of the failure of socialism in the Soviet Union, he broke with the Party. Yet he remained faithful to the ideals of his radical upbringing, even as he joined the corporate world of his former enemies.